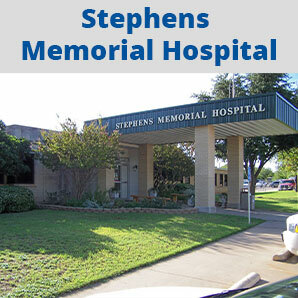 Stephens Memorial Hospital provides general medical and surgical care for inpatient, outpatient, and emergency room patients, and participates in the Medicare and Medicaid programs. We also now offer Urgent Care Monday - Friday from 6:00 pm - 9:00 pm and Saturday and Sunday from 9:00 a.m. to 9:00 p.m. If you have any more questions about the services we render here at Stephens Memorial Hospital, please, contact us here.